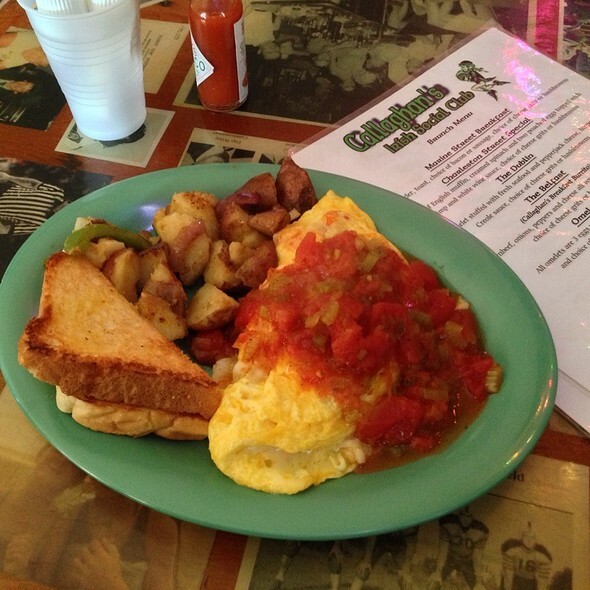 Brunch isn’t just a meal in Mobile, it’s a sport. Mobilians take their Saturday and Sunday mornings pretty seriously. On any given weekend, you will find downtown filled with people on a mission for Chicken & Waffles, Shrimp and Grits or Spot of Tea&apos;s Almost Famous Eggs Cathedral. 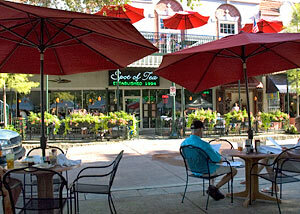 Whether it&apos;s open-air courtyards, laid back pubs, fancy dining rooms – whatever your pleasure, Mobile has it. 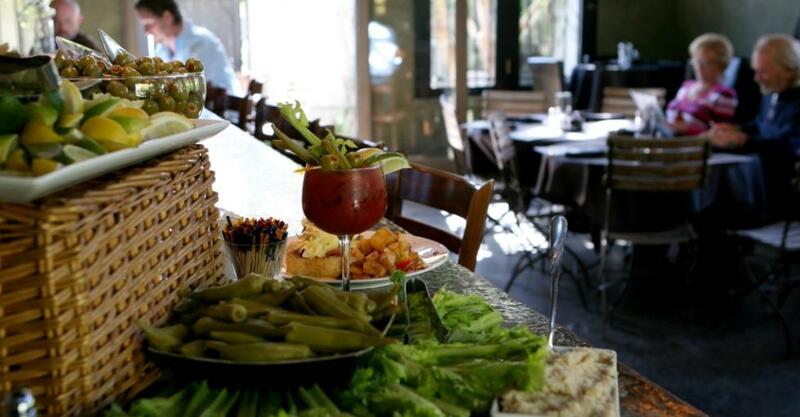 Bloody Mary bars with every spice and topping you can imagine compliment the delicious entrees. Or, if champagne is your thing, we have you covered there too. Meet the Champangel from Cafe 615. She personally delivers your bottomless mimosas, keeps you happy and ensures your glass is never dry. To top it all off, most establishments have live music - it&apos;s no wonder why Mobile brunches can last well into the afternoon.